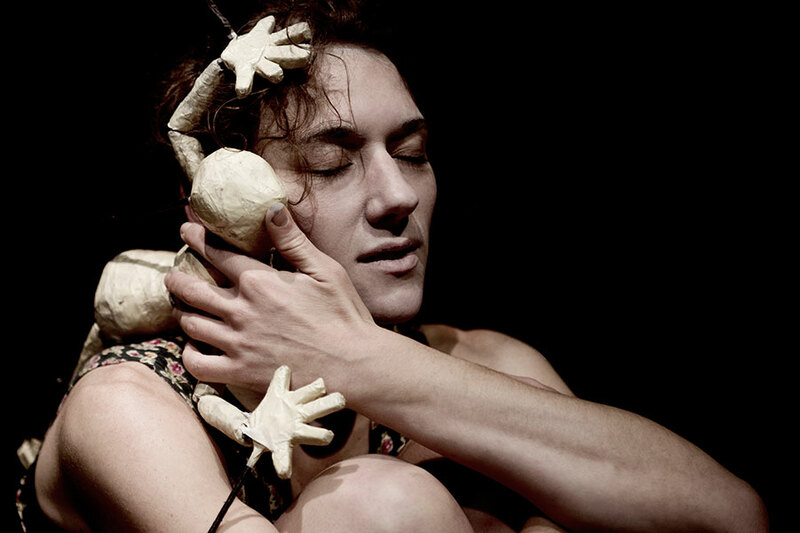 A physical-theatre and puppetry piece exploring bipolar disorder. 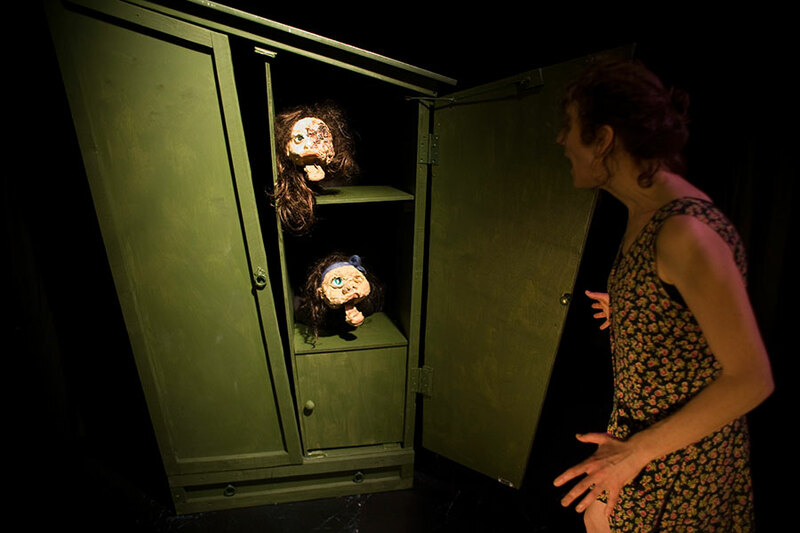 Devised with physical theatre actors who had experience as carers of bipolar family members. Had two sell-out Edfringe runs at the Underbelly and toured nationally and internationally in 2012-2013. "Incredible stagework that will blow you away. A gripping, imaginative, dark tale...you cannot afford to miss."